The WE Are America Campaign scam was a crude attempt at political astroturfing composed of too much imagination and not enough common sense or financing to back up its grandiose plans. 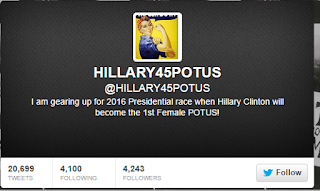 The WE Are America Campaign and We Political Consulting recruited victims through social media and Craigslist. The recruited members were communicated with via email and Direct Messaging to get them involved. They were encouraged to purchase tickets in advance for a training conference with tickets oddly ranging in price from $125 to $725. Recruited members were also solicited to lend money to the organization with those loans to be paid back with interest. The conference never took place, refunds for purchased tickets were not given, loans were not repaid. 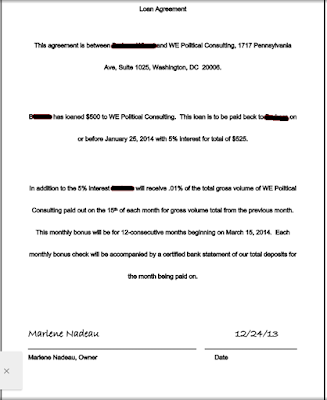 Loan agreements were signed by Marlene Nadeau as owner of We Political Consulting. Individuals wiring money to pay for the conference were sent bank details via email and in direct messages from a Twitter account called @Hillary45Potus. 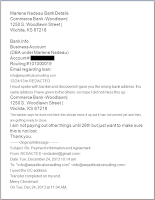 The bank is located in Wichita, the account is in the name of Marlene Nadeau. 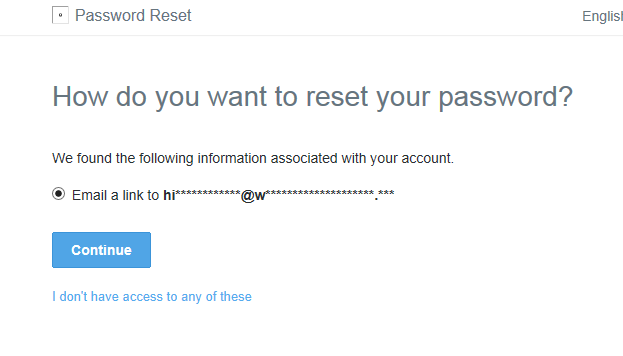 Checking out the Twitter Password Reset email for the Hillary45Potus account shows an encrypted address that would resolve to hillary45potus@wepoliticalconsulting.com. 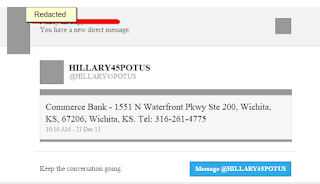 And then cross checking that email, hillary45potus@wepoliticalconsulting.com, with Twitter shows that there is a Twitter account associated with that email. Victims of Marlene Nadeau talked with her via phone, email and direct messages. 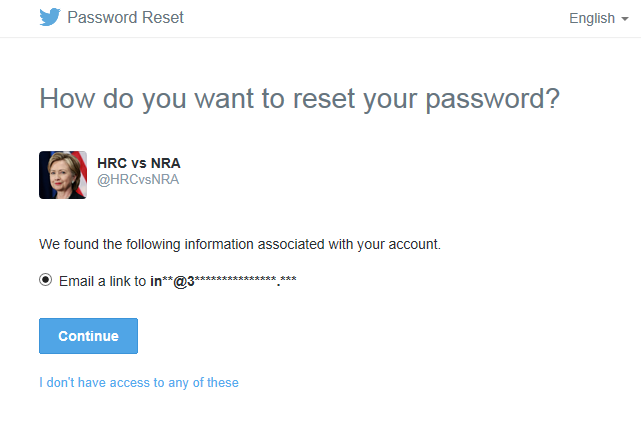 When confronted about We Political Consulting and We Are America ripping them off, the account locked up and went silent. Marlene has had several Twitter accounts but her most well known account was @marlena21 which was among the top 5% most influential accounts on Twitter. 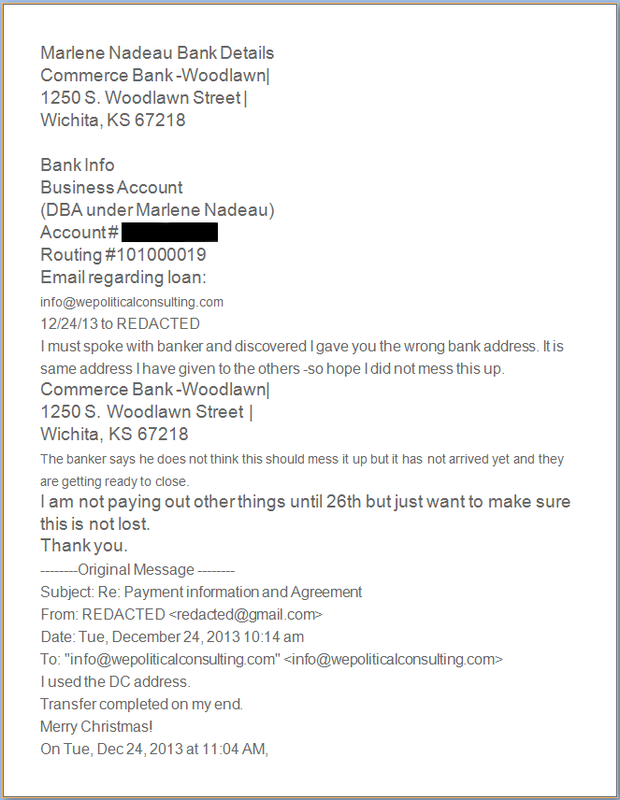 Yet @marlena21 also closed down when confronted by angry victims of the WE scam. @marlenan21 Hey Marlene..Remember Me?? You Ripped of 6 Grand from me! I don't forget! 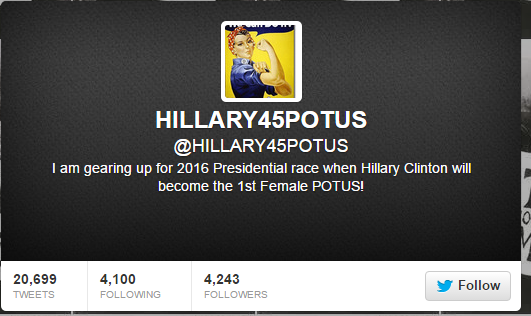 Another Twitter account belonging to Marlena is @HRCvsNRA though the person running the account denied it was Marlene. 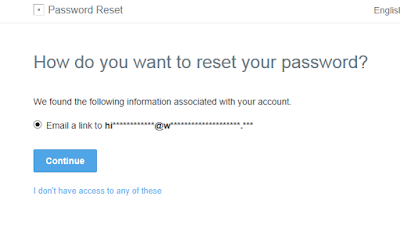 However, the password reset of this account resolves to info@3DmasterLifePlan.com which was another scam created by Marlene after WE Are America scam collapsed. 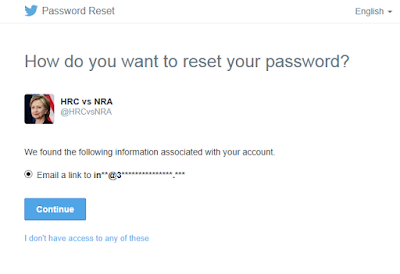 @HRCvsNRA chose to shut down rather than respond to complaints. Marlene Nadeau is a 70 year old mother and grandmother living in Wichita. She was born Marlene May O'Neill, became Marlene Robinson with her first marriage and then Marlene Nadeau through her second marriage. Marlene has gone by the names Marla and Marlena. 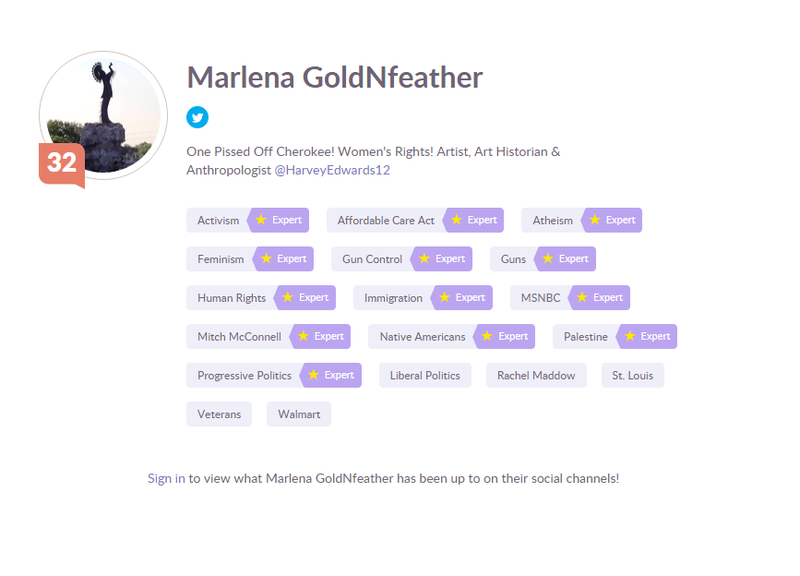 For awhile she called herself Marlena GoldNFeather but she can also be found on the internet as Marlene O'Neill-Nadeau, Marlene Robinson-Nadeau and Marlene O. May. On her grandson's google, she follows him as both Marlene and Marlena. All the names must get confusing for her relatives. On her LinkedIn, Marlene claims to be an "Artist, Art Historian and Anthropologist". 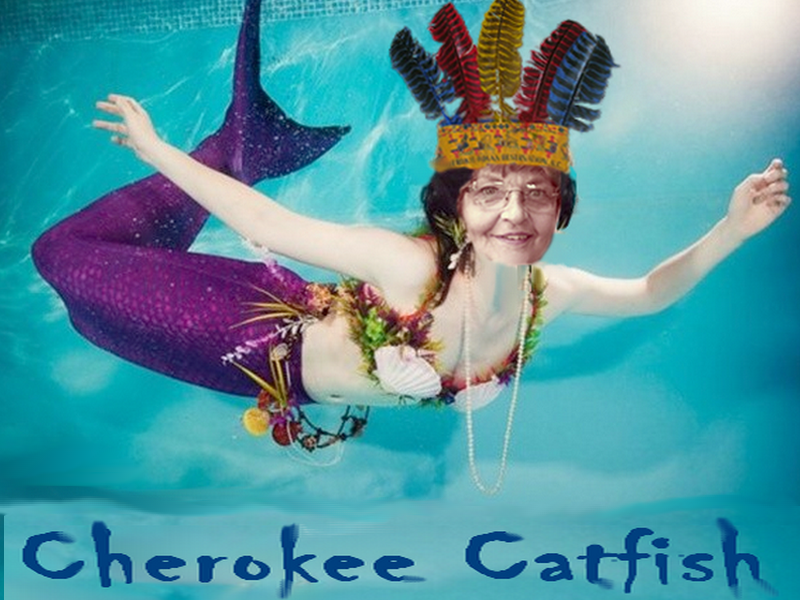 On Twitter she claimed to be part Cherokee. Genealogy records show Marlene Nadeau isn't Native American and there don't seem to be any records showing she attended a university or received a degree in art history or anthropology. 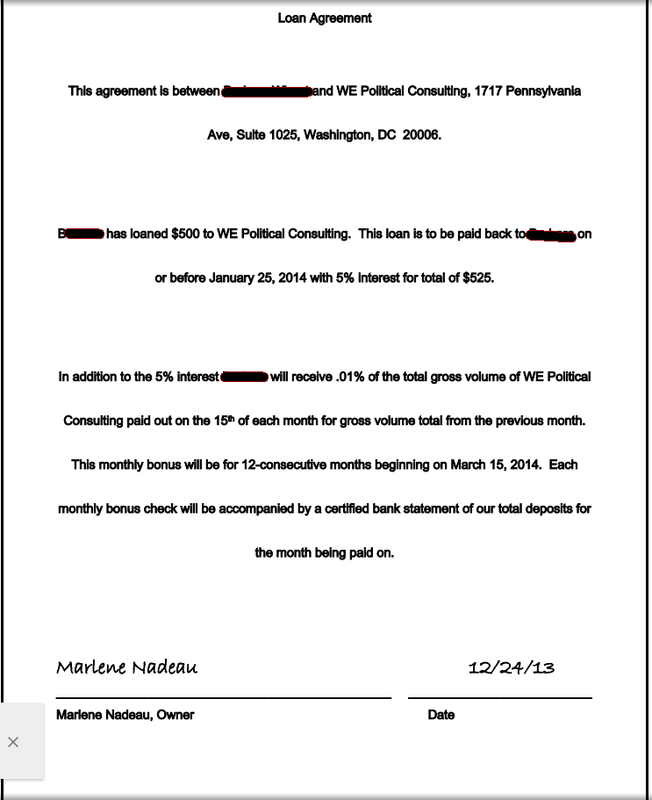 There is, however, plenty of evidence that shows Marlene May Nadeau ran the WE Are America/ We Political Consulting scam. 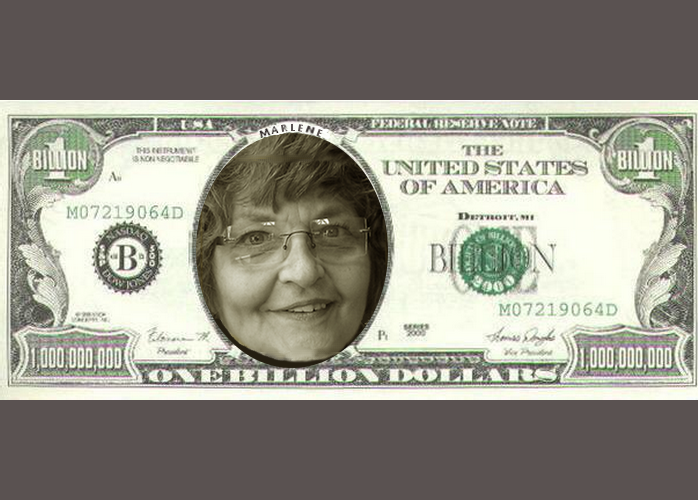 In case you're thinking Marlene might be a sweet little old lady that got overwhelmed and didn't mean to defraud anyone, the 3DMasterLifePlan scheme was started after victims of WE Are America began asking for money back on the conference that was never held. With 3DMasterLifePlan, Marlene had another conference scheduled for January 2016. That conference will probably not be taking place either. Meanwhile, victims continue their fight to recoup their losses and prevent Marlene from repeating her scam.